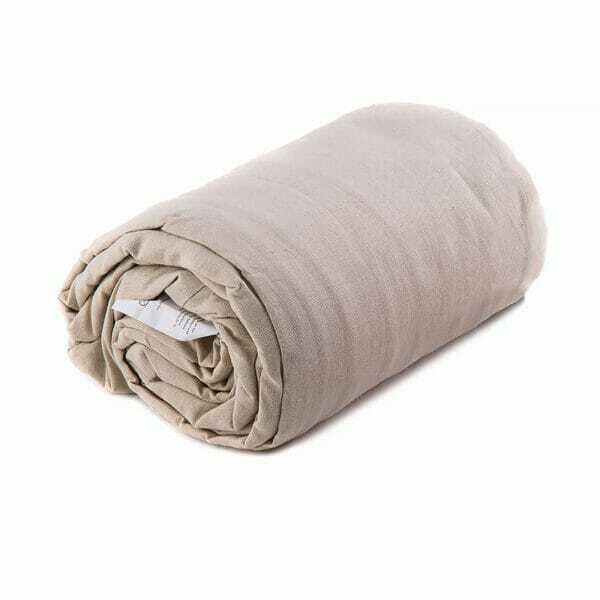 A sleeping bag liner, is a sleeping bag for use in warmer climates. 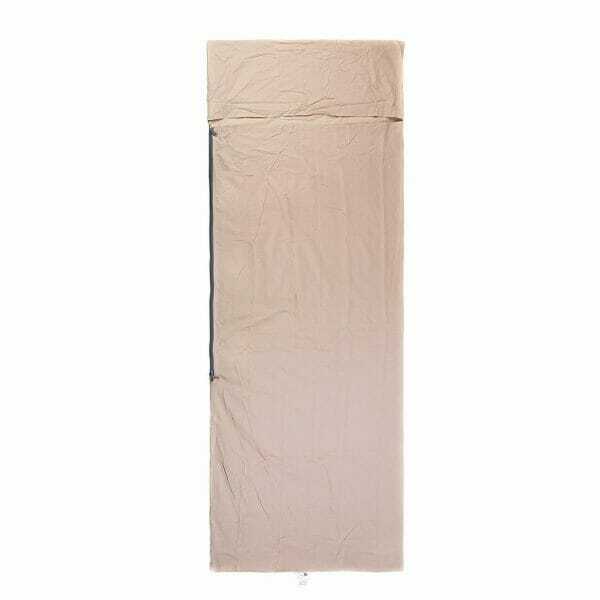 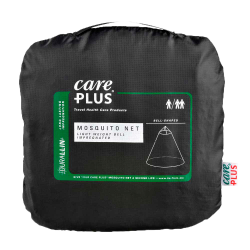 The sleeping bag can be used to make sure you are sleeping in a clean bed or when bed linnen is not provided by your hostel. 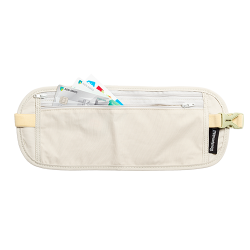 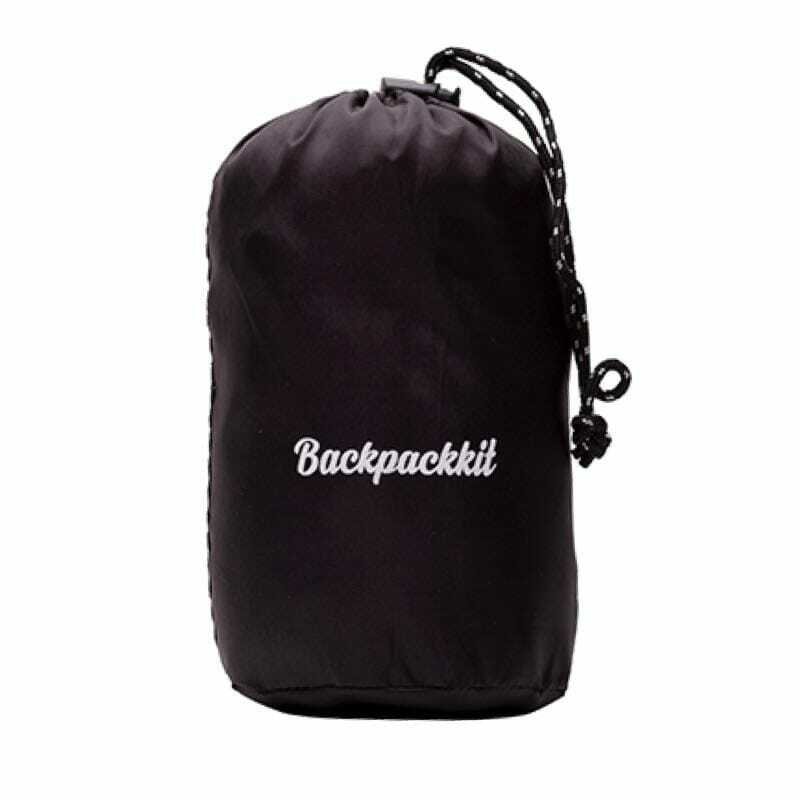 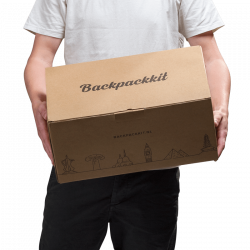 The sleeping bag liner folds up easy and small, so you can easily take it with you. 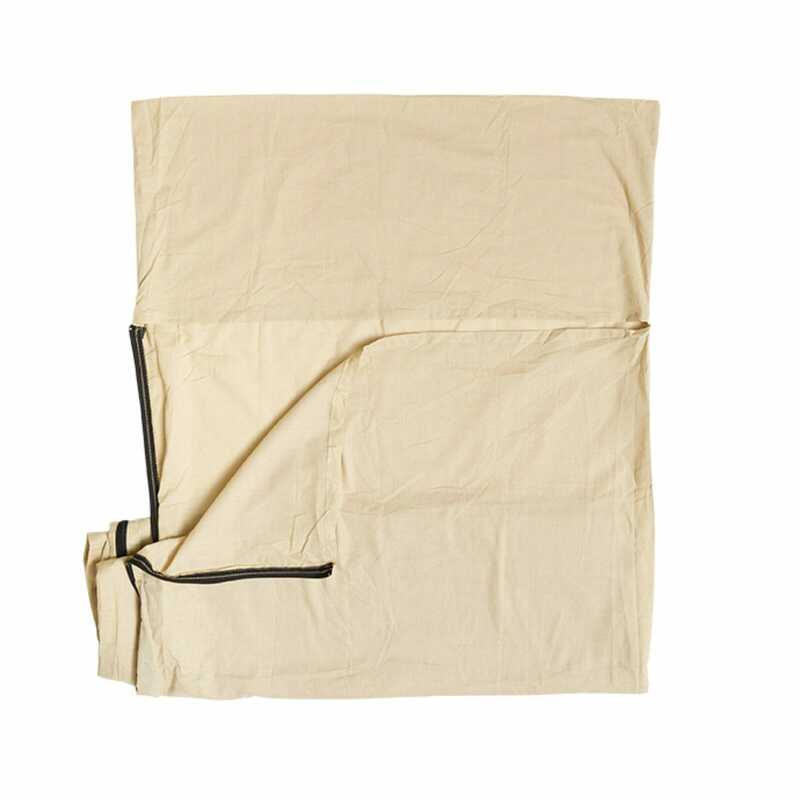 This liner is made from 100% cotton and can easily be washed in the washing machine. 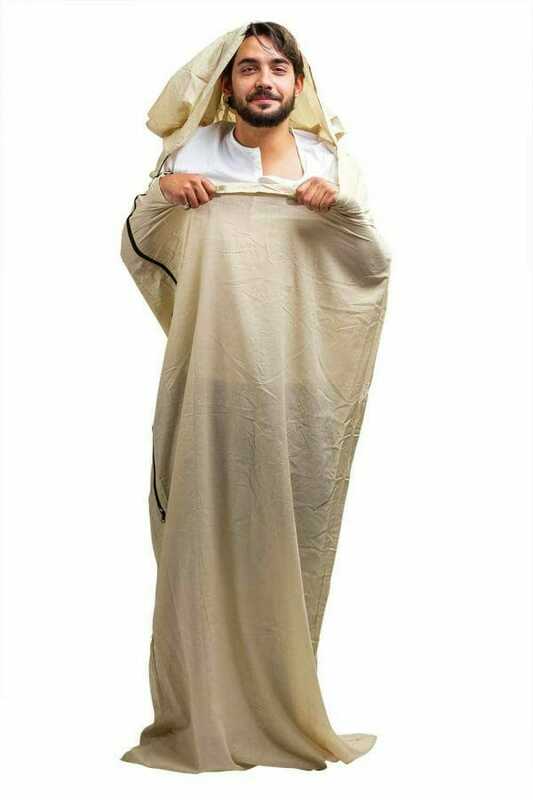 It has a head peace where you can fit in a pillow and a zipper from bottom to top.